Chemical Peels are utilized to remove a superficial layer of old skin thus exposing the younger layers beneath. 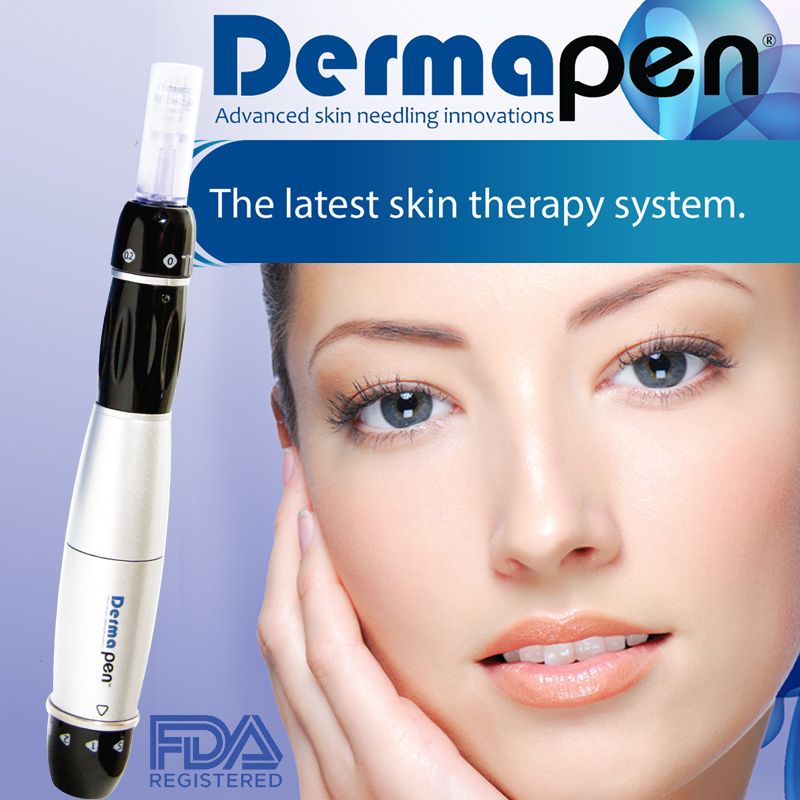 Removal of the older skin cell layer decreases discoloration and improves skin texture. Microdermabrasion is another exofoliation technique utilizing a fine mist of silica crystals to remove a superficial layer of older skin cells to expose the younger layers beneath. 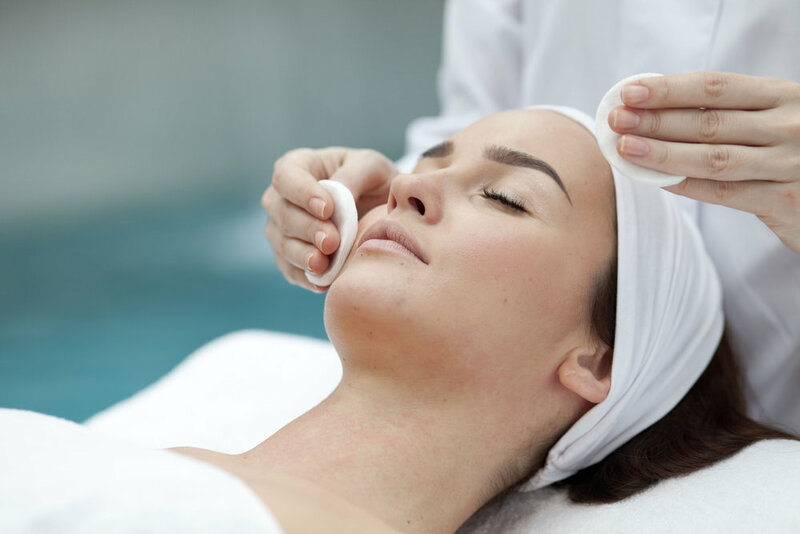 Microdermabrasions can be utilized more frequently than medium depth chemical peels as they do not result in delayed peeling nor do they cause as much redness.